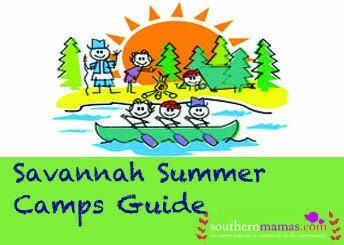 Yes there are summer camp and childcare options for Savannah’s youngest set for Summer 2019. 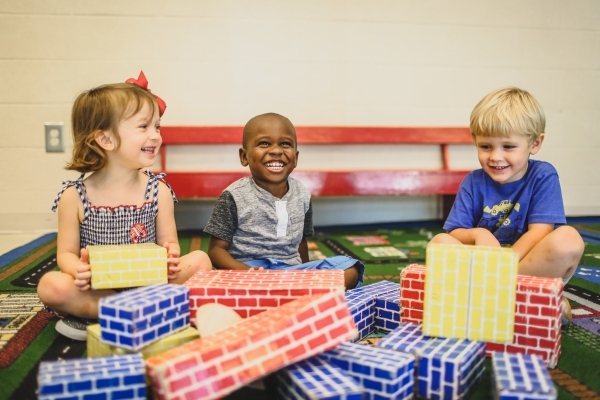 The Children’s School at St. John’s Church in Savannah offers quality, well-loved summer preschool and infant summer programs in addition to their popular school year preschool. 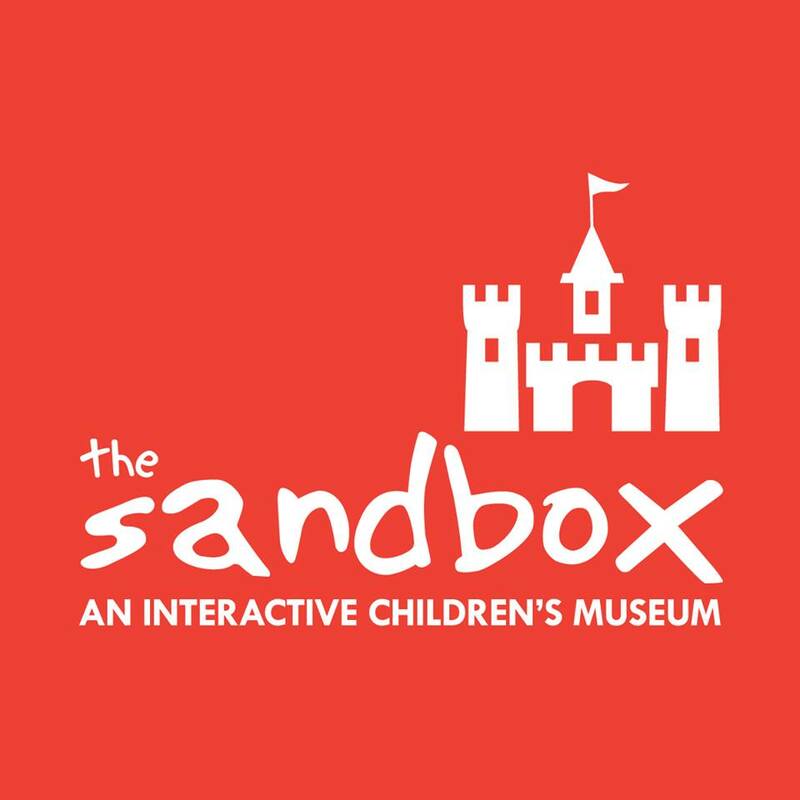 This summer, this beloved school will offer a Mother’s Morning Out for ages 3 months-11 months in addition to their summer program for ages 12 months through Pre-kindergarten. 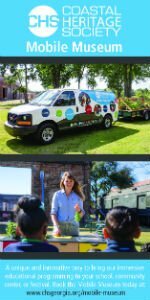 The Children’s School at St. John’s Church in Savannah is offering Summer Mother’s Morning Out program for children ages 3-11 months. Reservations are suggested as space is limited. Sign your child up now for a summer of fun at The Children’s School. The registration fee is due with the registration form. Tuition must be paid in full by the first day of each session. 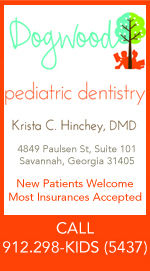 The new infant class this year will provide a stimulating environment for your baby. The class will offer tummy time and crawling activities. 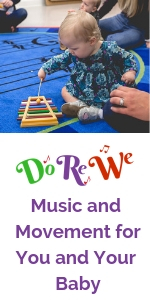 The babies will enjoy music and play interaction. 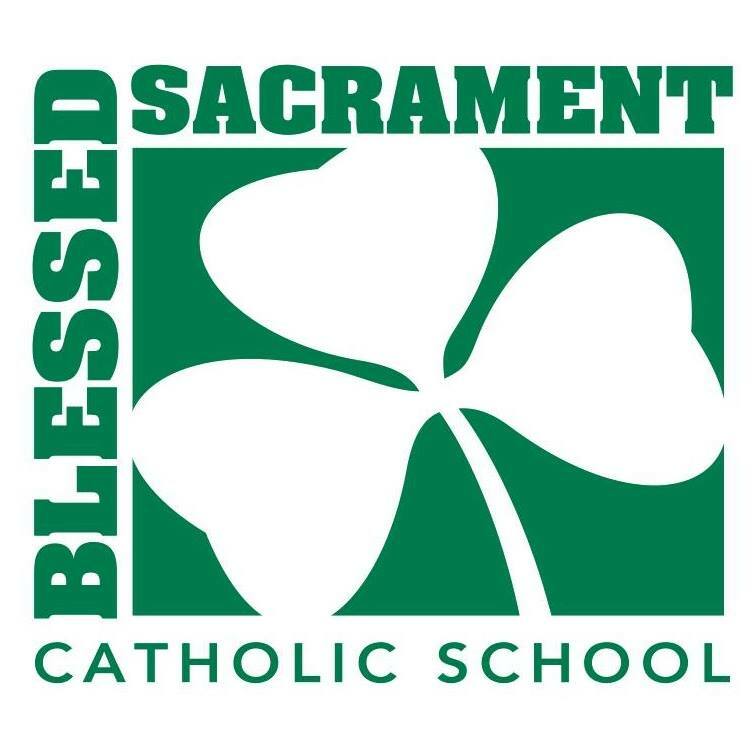 The Children’s School offers one teacher and one aide for up to 6 infants. Please indicate weeks attending on your registration form. 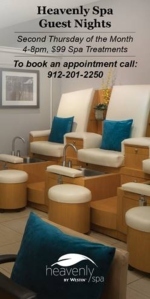 $30 per day or $55 for the week. 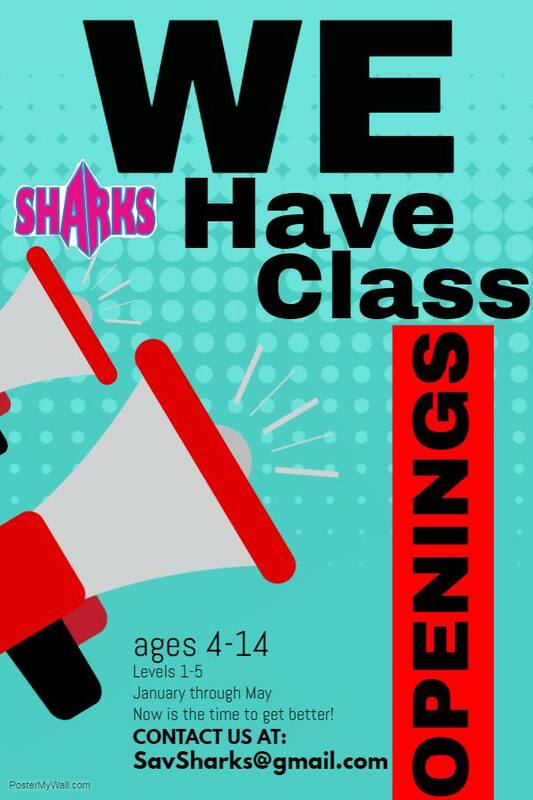 To register, please call the school at 912.232.1225, email childrensschool@stjohnssav.org or visit www.stjohnspreschool.org. 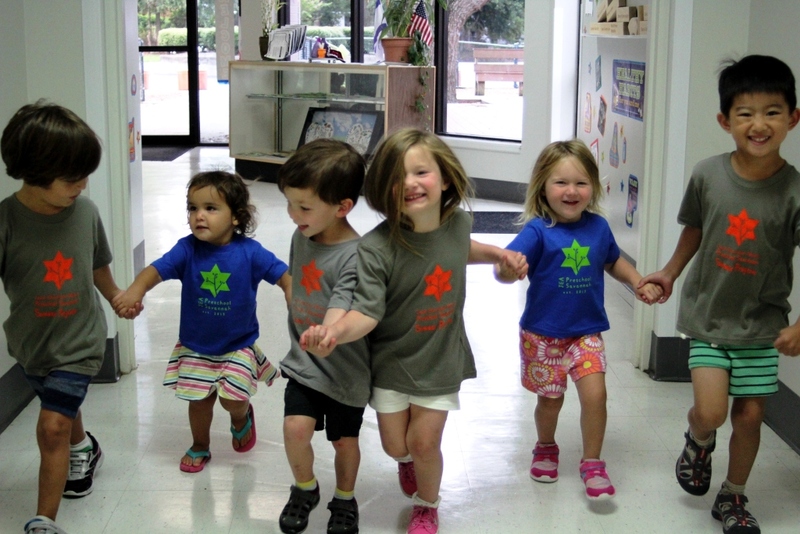 Sign your child up now for a summer of fun at The Children’s School, serving ages 12 months through Pre-kindergarten. 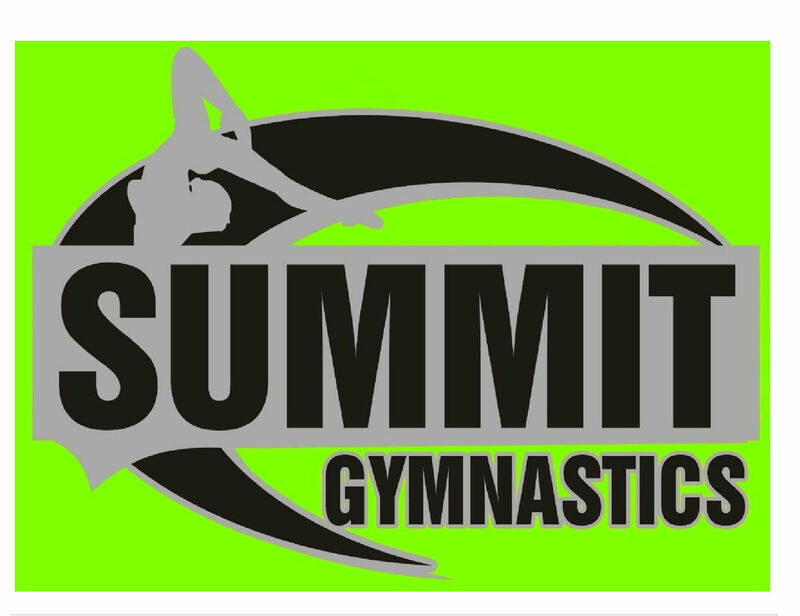 The $25 registration fee is due with the registration form. Tuition must be paid in full by the first day of each session. Week 1- It’s a Jungle! 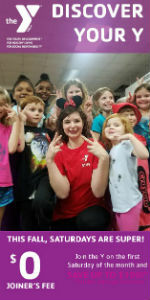 Each session the instructors will introduce exciting new themes. 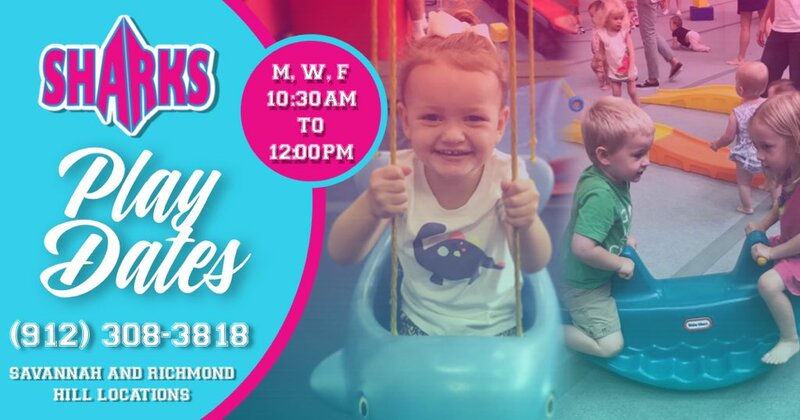 The daily schedule will include a theme related craft, circle time lesson and story, fine and gross motor skills activity, sensory activities, and outside play. 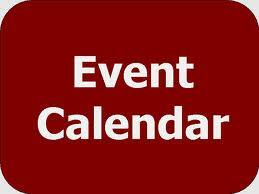 Please indicate weeks attending on your registration form. The Children’s School is a non-profit organization dedicated to the social, spiritual and intellectual needs of young children. 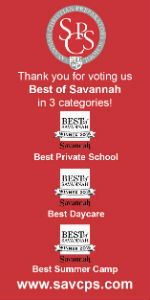 For more information, please call the school at 912.232.1225, email childrensschool@stjohnssav.org or visit www.stjohnspreschool.org. 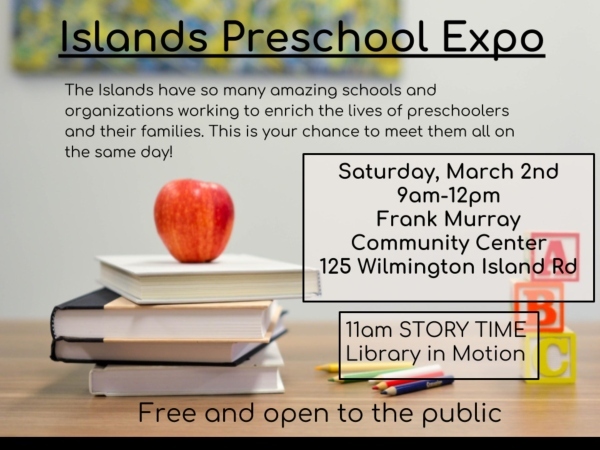 Come learn about preschools & meet the schools representatives at a FREE Islands Preschool Expo, Sat. 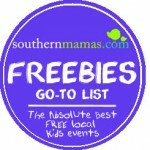 March 2, 9AM-Noon @ the Frank Murray Community Center on Wilmington Island. This is a great opportunity for families to come out and meet people from many of the preschools out on the Islands. 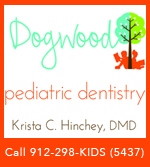 There will also representatives from organizations that have toddler and preschool activities. This event is free and open to the public. 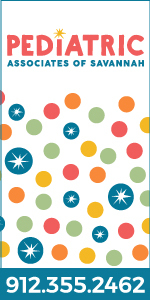 There will be crafts for the children and Library in Motion will be doing one of their legendary story time readings at 11AM. 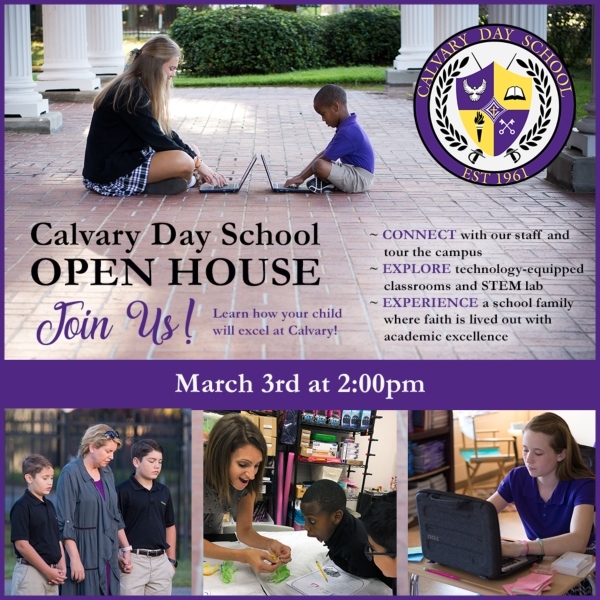 Calvary Day School open houses are the perfect chance to see what today’s learners are doing to become tomorrow’s leaders. 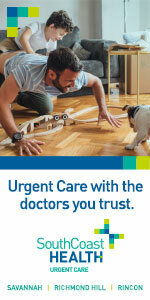 Register online here for the March 3 open house. Private tours are also available throughout the school year from 9AM-2PM. 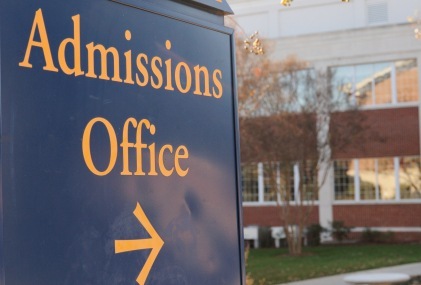 To schedule your private tour, call Calvary admissions department at (912) 351-2299 or email admissions@calvarydayschool.com to schedule your tour. 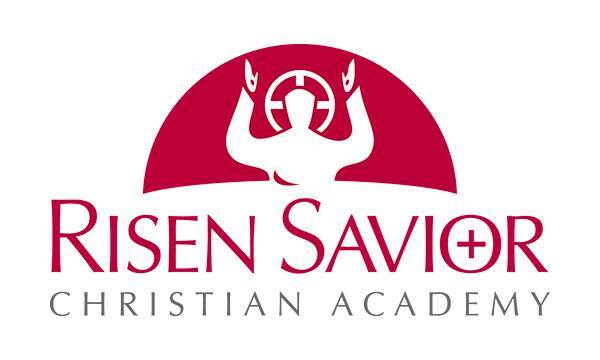 To learn more about Calvary Day School, visit their website at www.calvarydayschool.com. 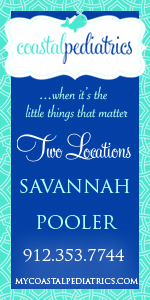 School searching in Savannah for the 2019-20 school year? 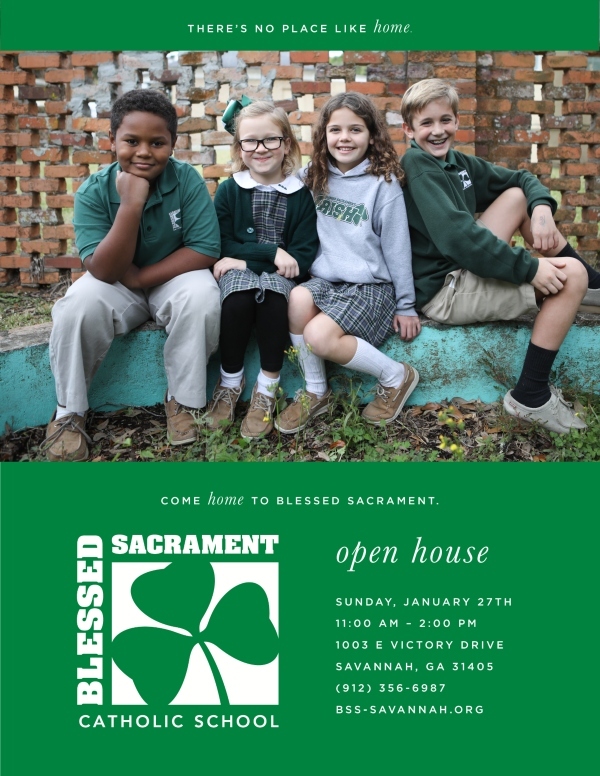 Come tour the newly redone Blessed Sacrament School in Savannah @ an Open House on Sun. Jan. 27, 2019, 11AM-2PM. 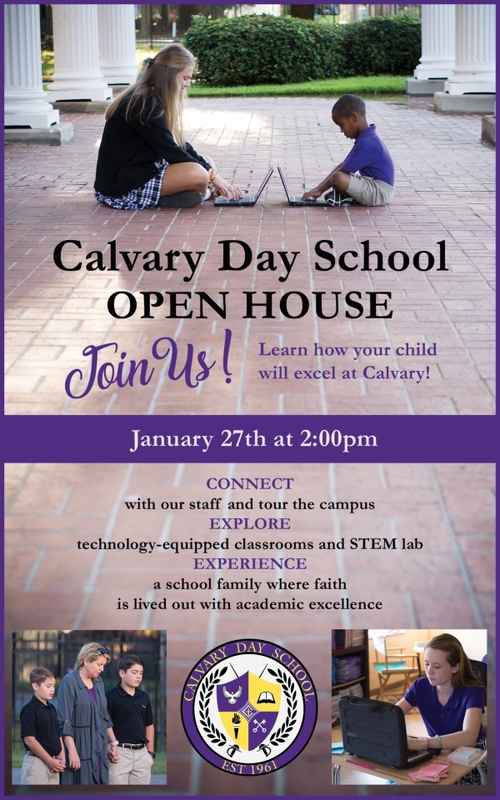 You & your family are invited to get a first-hand glimpse of all the amazing opportunities available for students in Pre-K through 12th grade @ Calvary Day School in Savannah. Register online here for any of the above open houses. 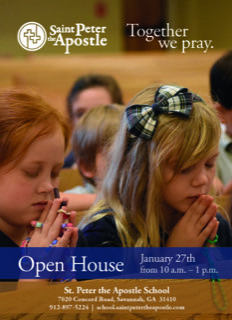 Come to an Open House to see all that St. Peter the Apostle School on Wilmington Island in Savannah has to offer on Sun. Jan. 27 2019 10AM-1PM. The beautiful 10-acre campus includes a Lower School, Middle School, two gymnasiums, football field, practice field, and a state-of-the-art playground. St. Peter’s offers full day faith-based instruction for students from three years old through 8th grade. Following the traditions of the Sisters of Mercy, the school educates through a strong academic program and instills in its students a spirit of mercy, justice and loving concern. 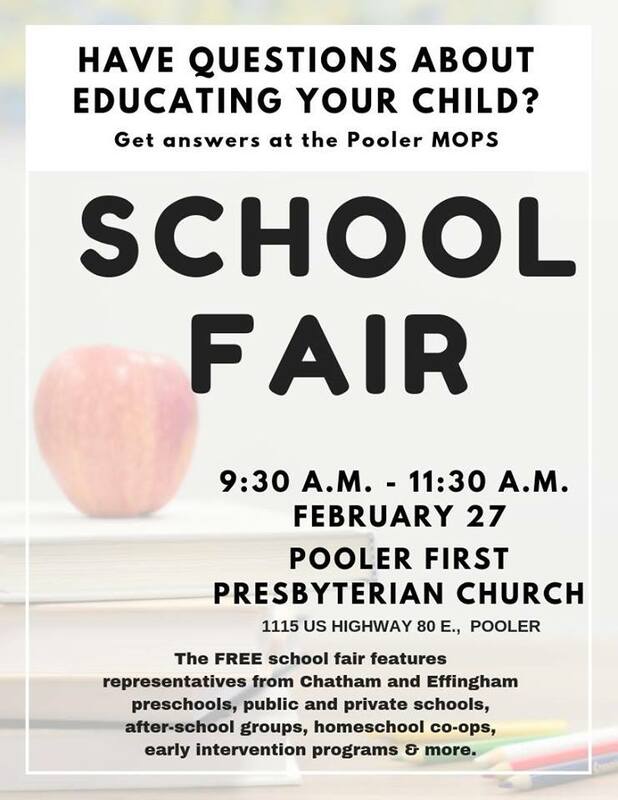 This will be an opportunity to meet and greet teachers, tour the school facilities, and get to experience all that the Saint Peter’s community has to offer. 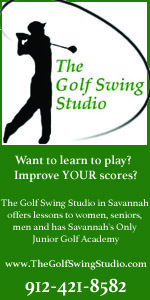 The school is easily accessible from Whitemarsh Island, the Truman Parkway, mid-town Savannah and Tybee Island. 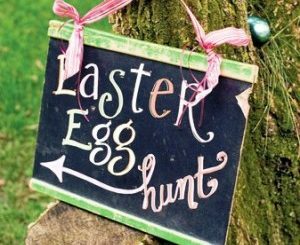 It’s located just off Highway 80 East (Victory Drive), not far from Thunderbolt. 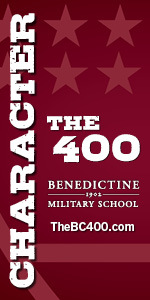 St. Peter the Apostle School, www.school.saintpetertheapostle.com, 7020 Concord Rd., Savannah, 31410, 912-897-5224, On Facebook here. On Twitter here. 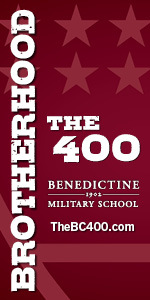 St. Peter the Apostle School is a SouthernMamas.com advertiser. 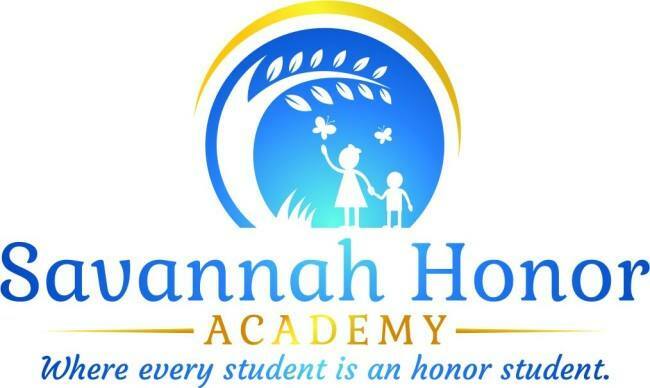 Savannah Honor Academy invites you to an open house at the school on Sun. Jan. 27 2019 at 2PM. 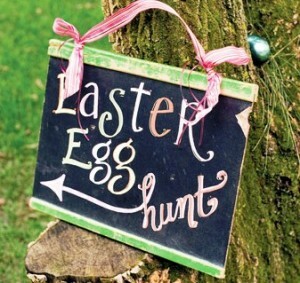 There is limited space, so families should RSVP to Marla Cocalis at MarlaCocalis@yahoo.com. 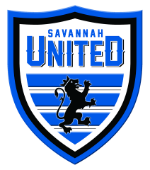 Connect with Savannah Honor Academy on Facebook here. Savannah schools searching for 2019-20? You’re invited to an Open House at St. James Catholic School in Savannah 9:30AM Tues. Jan. 8 2019. 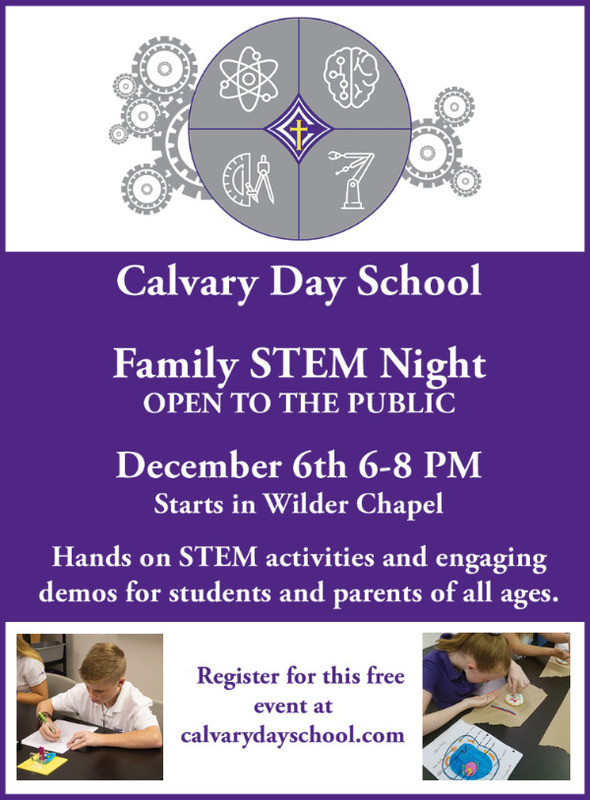 You’re invited to bring your family to a FREE Family STEM night @ Calvary Day School in Savannah on Thurs. Dec 6 2018, 6-8PM. The event starts in Wilder Chapel which faces 63rd Street. 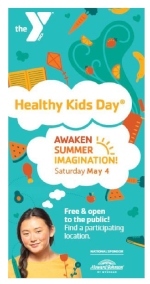 This is a drop in, casual event that is open to the public and for all ages. REGISTER ONLINE HERE. Students will have the opportunity to participate in 15-20 stations with various hands-on activities and engaging demos. The activities include math, art, music, chemistry, physics,biology and more.